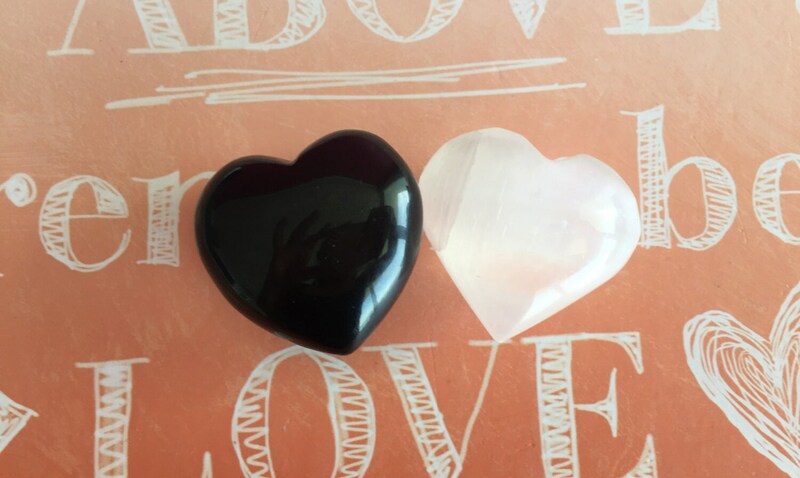 These lovely hearts can be used as crystal grids for protection of love and relationship. These healing crystals and stones vibrate and release energies of compassion, unconditional love & peace where ever they are placed. 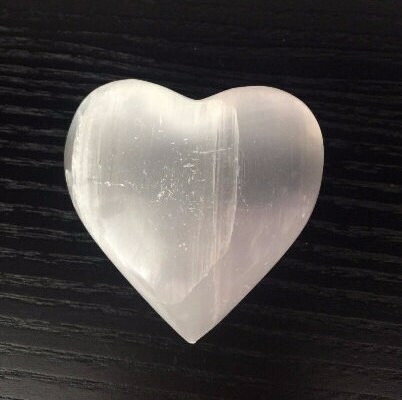 Selenite is one of my personal favorites because it has many uses. 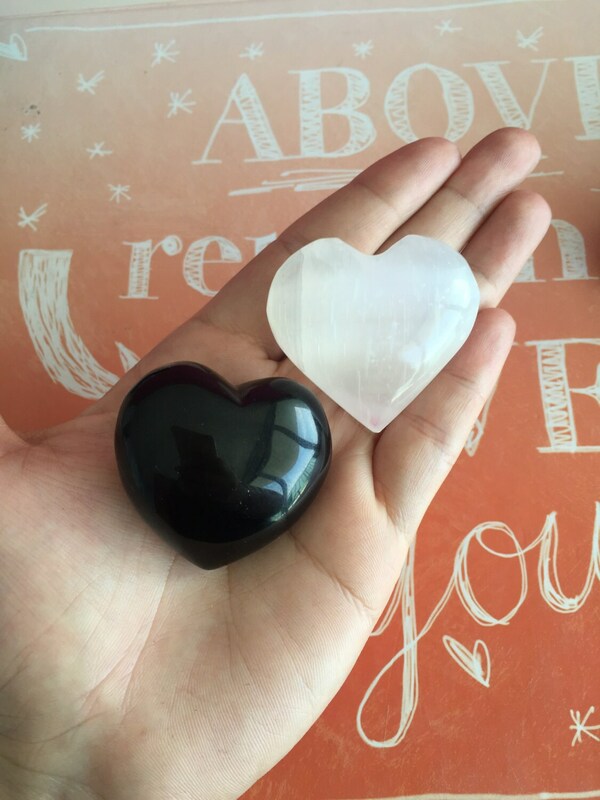 Selenite is so useful in removing energy blocks. Very popular for bringing harmony and inner peace to the body, mind and spirit. 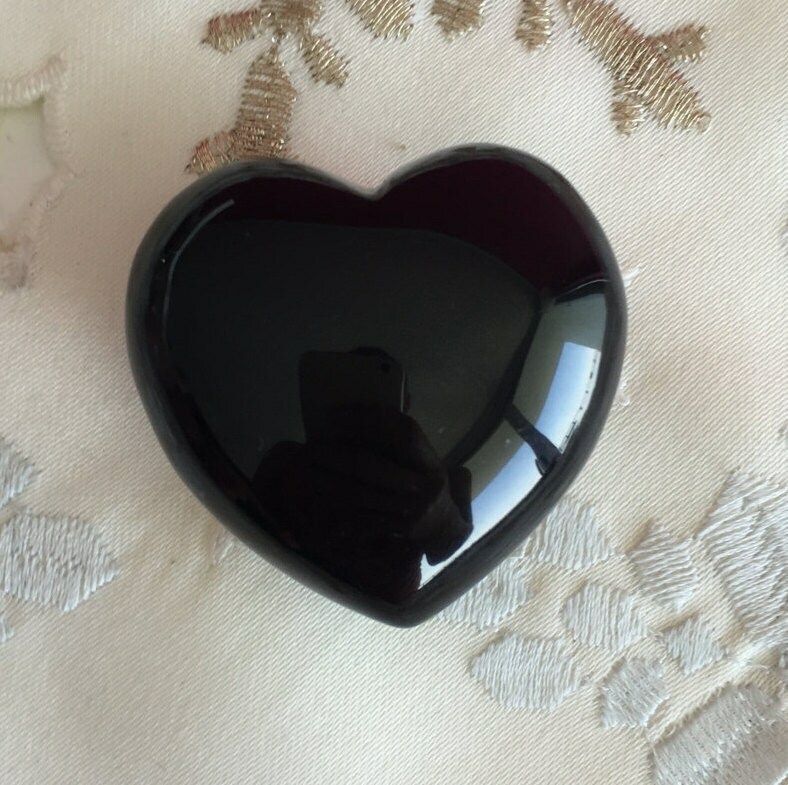 Black Obsidian is one of the best crystals for protection, making it a powerful way for how to protect yourself and your relationship from negative energy. It also helps to put an energetic boundary between yourself and others, so that you don’t pick up other people’s energy, than making it your own.